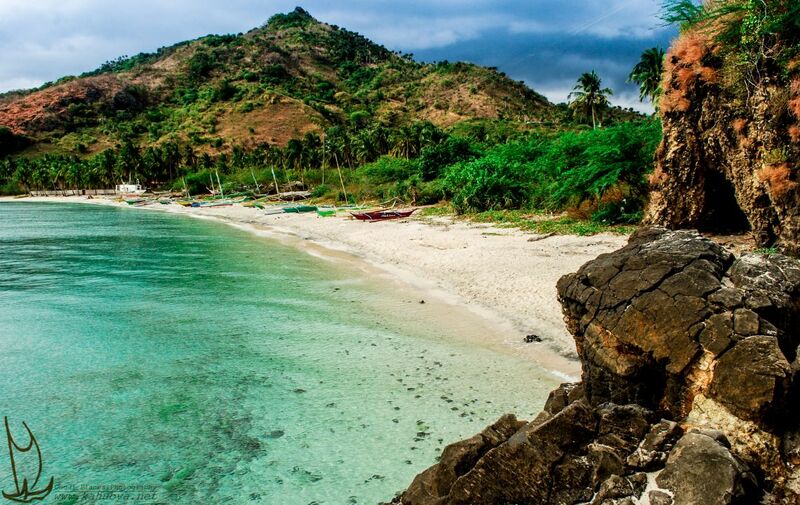 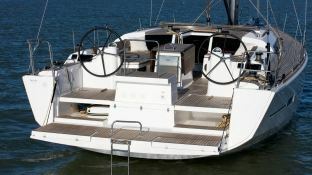 The rental of Dufour 500 Turkey ensures you will have a great time because of its outstanding performance and amenities which makes the sailing really worthy. 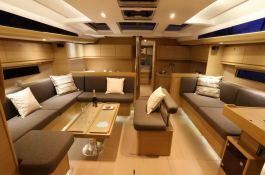 Available in Fethiye, Turkey, this bareboat sailing yacht Dufour 500 (5 double cabins), built in 2014 by Dufour Yachts, is capable of hosting up to 10 guests. 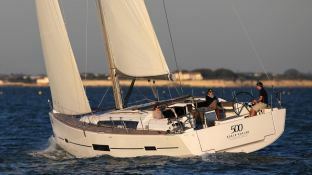 Further more, and for a optimal sailing charter experience, Dufour 500 comes with bow thruster, electronic on board, equipped galley and also CD. 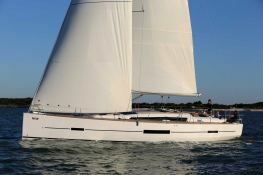 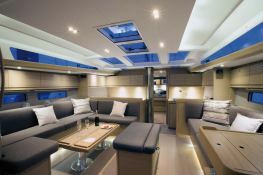 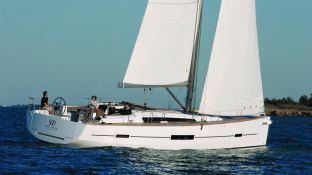 This sailing yacht is available for yacht charter with a base price of 4 450 € (approximatly 5 019 $).